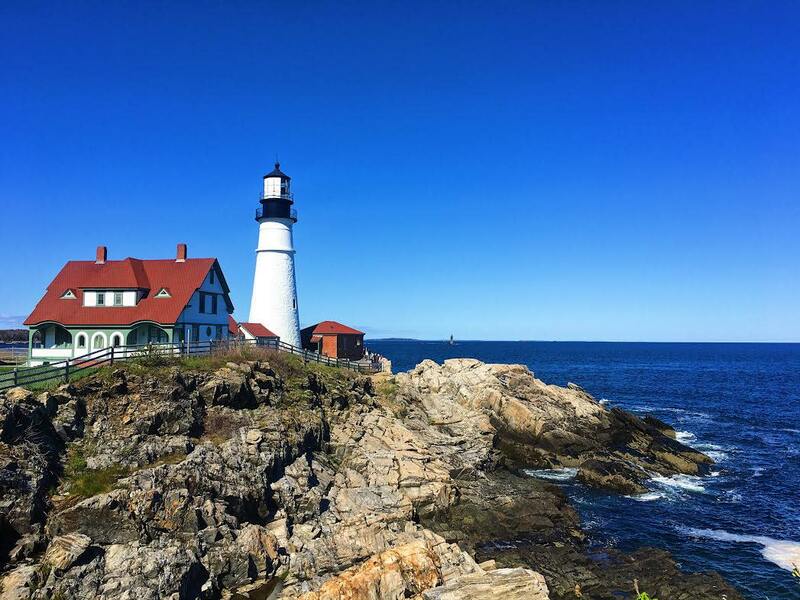 The Museum at Portland Head Light is contained within the former Keepers' Quarters. 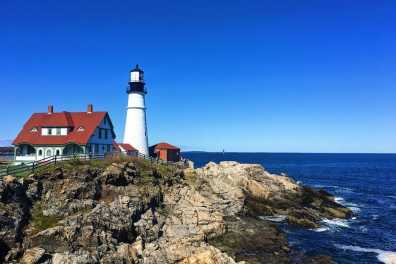 The award winning Museum contains a number of lighthouse lenses and interpretative displays. 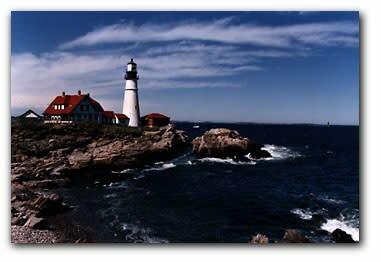 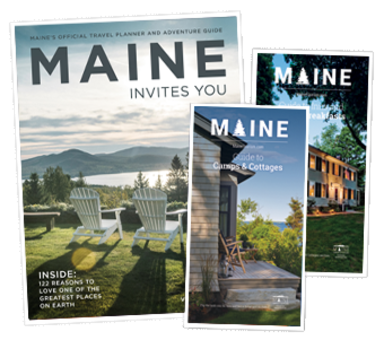 Also on the site is a seasonal shop featuring fine lighthouse and Maine related gifts.